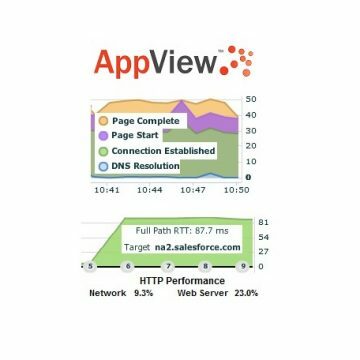 AppNeta PathView technology is about monitoring the path between the users and their data. 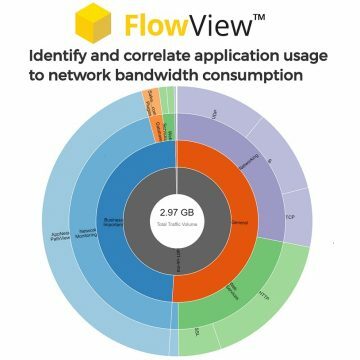 Whether its hosted, or local, the steps between the user and the information they need are always under scrutiny, therefore having accurate data on performance is a key part of your diagnostic tool set. 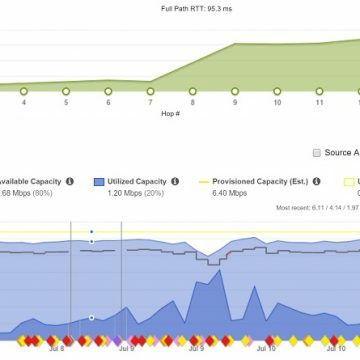 AppNeta gives you the visibility to see what the carriers are doing to your data and whether the service is responding all the time.